Williams Midway HOT SHOTS BASKETBALL arcade machine motor has a 1/4" diameter x 4-1/4" long shaft and rotates 100 PRM at 50 VAC. These are hawkeyexx's all time market stats. damn. I think I have the basket moving motor but this is just the little ball agitator motor. good luck finding! Thanks for your response. 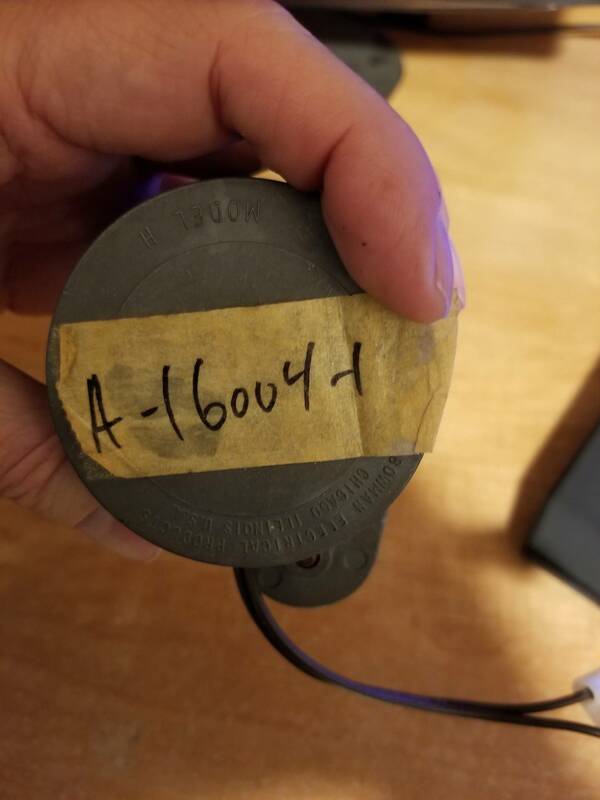 I feel like this motor will not be located I have been searching since June of last year. Giving my add a bump. 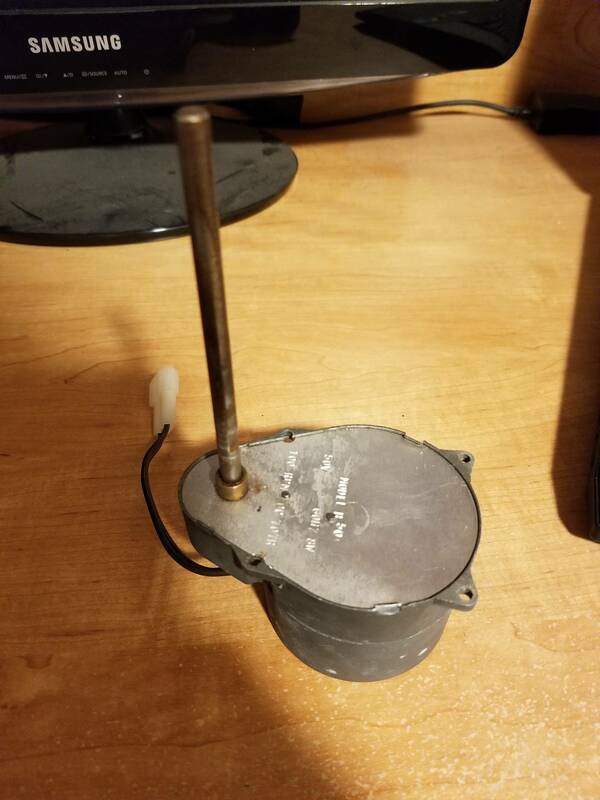 Hoping someone can help locate the the part.